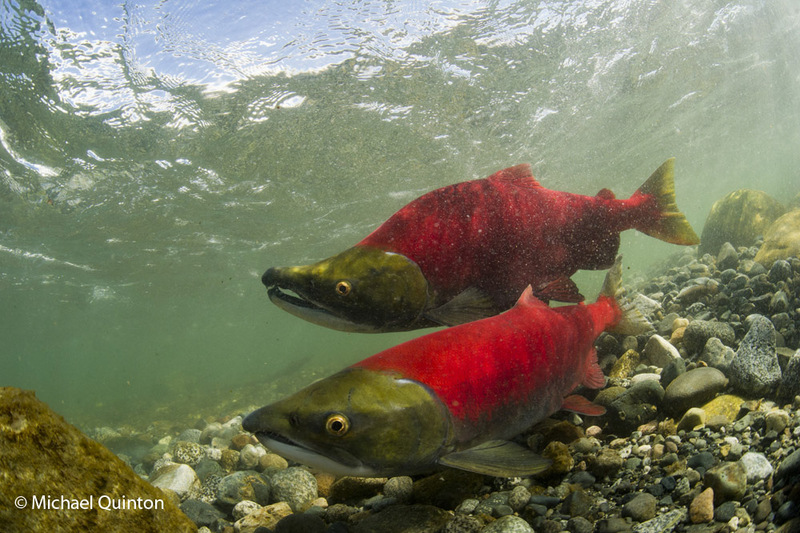 A pair of sockeye salmon on their spawning territory in interior Alaska. 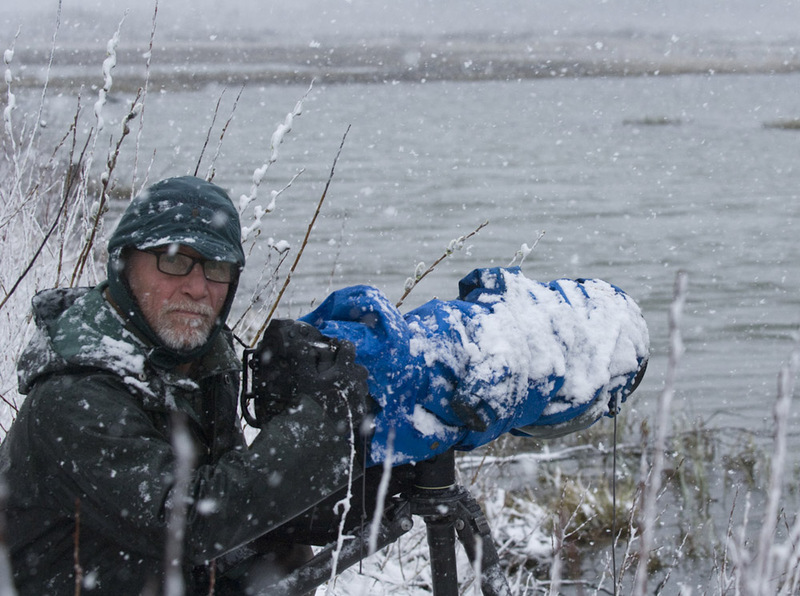 Welcome to the JOURNAL OF A WILDLIFE PHOTOGRAPHER. 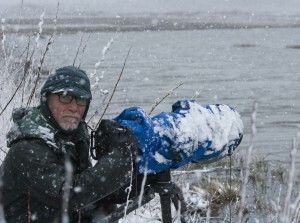 My blog is for nature photographers interested in developing the skills of a naturalist and becoming better communicators through photography. Your pictures are marvelous. Makes me wish I was there. It was great meeting you on the whaling adventure with Milo! What an amazing night! Would love to start following your posts about photography and hopefully improve my skills.